Eating vegetables is gaining health: nutrition experts recommend taking at least 400 grams of vegetables. We may like it more or less, but we should eat every day. In addition, there are a thousand ways of cooking and combining them. Surely with the benefits that vegetables have, we are motivated to introduce them in our day today. 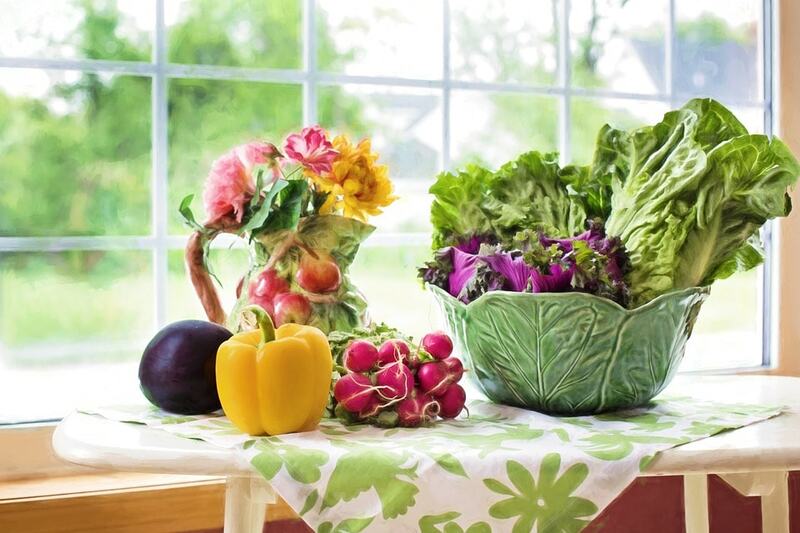 Vegetables, especially those of green color, give us magnesium and potassium. These minerals play a very important role in muscle function, in relaxation and contraction. In addition, magnesium is necessary for the transfer and release of energy. They give us specific vitamins and minerals. They help the little ones at home in the growth and development of their body. They have high fiber content. Its high potassium content helps us eliminate excess fluids. Vegetables, along with fruits, are almost exclusively the source of vitamin C.
They are foods that lack fat, which results in less cholesterol and triglycerides in our blood, i.e. in more cardiovascular health. You can include them in any meal. With the vegetables, you can cook a simple boiled, with beans, potatoes, onions, artichokes; you can put tomato slices on the bread, with a little oil and ham, for a rich snack; you can make baked vegetables that accompany fish grilled. Vegetables are available at any time of the year. They change with the season, so it's not boring to consume same vegetables every day. Carrot: vegetable with a high content of vitamin A.